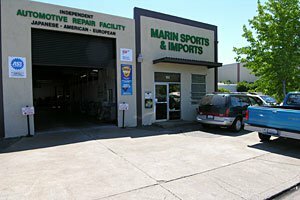 Curtis Cronin, Owner and head mechanic for Marin Sports and Imports is our trusted resource for our automotive repair needs. I have known Curtis for over 25 years as an auto mechanic and appreciate his knowledge and ability to solve problems and make the correct repairs. His integrity is second to none.